Get ready for the best bachelor party ever! 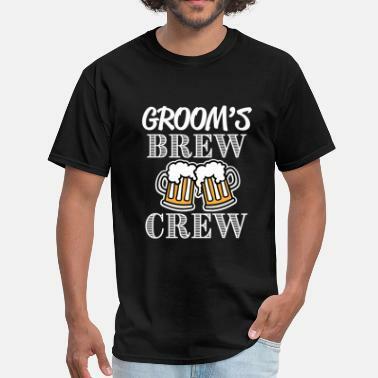 Make it into a night no one will ever forget thanks to wearable souvenirs in form of matching bachelor party t-shirts. 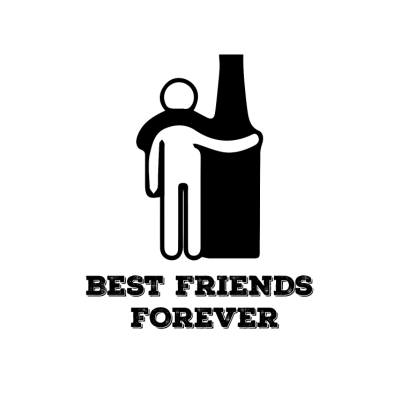 Spreadshirt has some of the best bachelor party shirts available online. 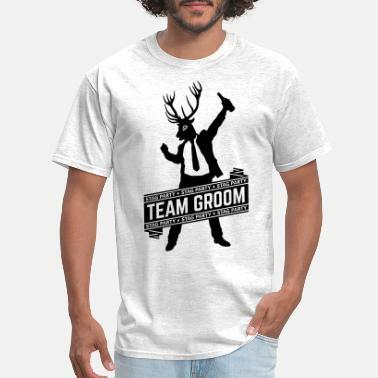 Our bachelor party t-shirts are the perfect gifts that any groomsman is sure to love. 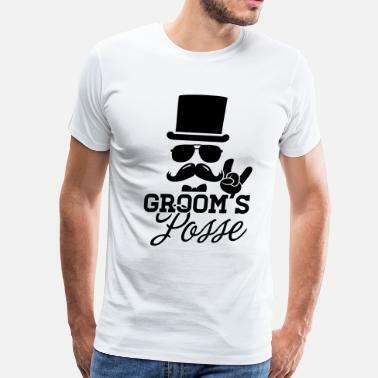 Whether you’re the groom or you’re shopping for a groom, our funny bachelor party shirts are fully-equipped with the funniest pictures and logos that all the women will surely blush over. 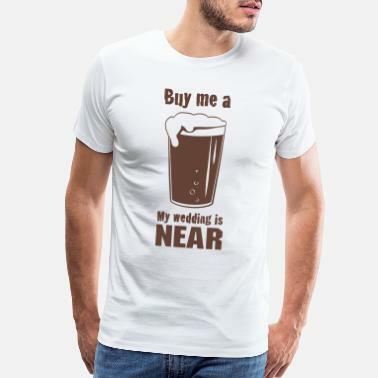 You can create your own t-shirts now or browse our Marketplace for the best wedding party apparel online. 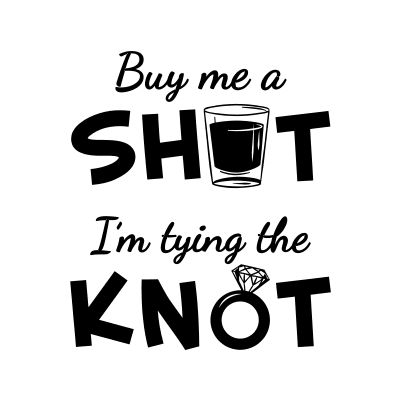 Check out our one-of-a-kind bachelor party shirt ideas and get the perfect bachelor party shirts or bachelor party tank tops for your last night of freedom today! 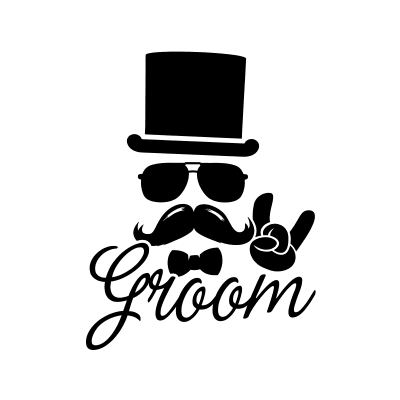 While getting married can be an extremely joyous occasion, it can certainly be a very stressful time in a man’s life. 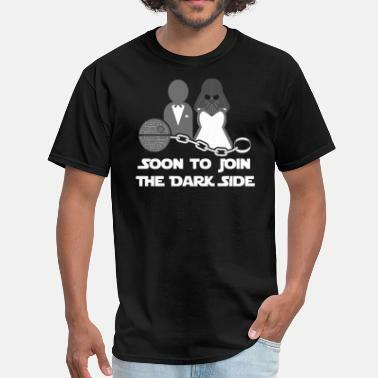 So why not lighten up the mood with a shirt from Spreadshirt’s extensive selection of bachelor party t-shirts? We carry a great variety of bachelor shirts ranging from the very funny to the sweet and endearing. 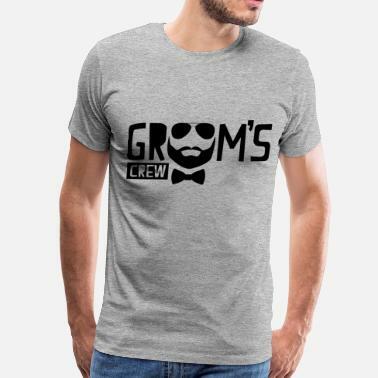 Certain to be a big hit amongst your best friends and long-time pals, our t-shirts come in a wide range of graphics and can be fully customized. 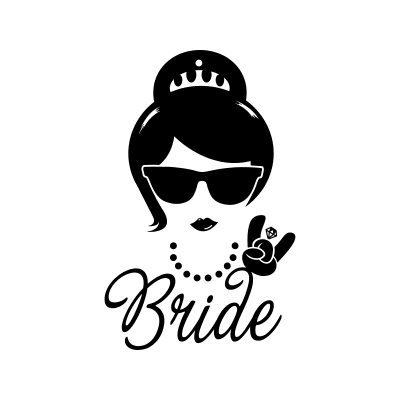 And while you’re at it, you can get the bachelorette party t-shirts for your future bride and their bridesmaids as well. 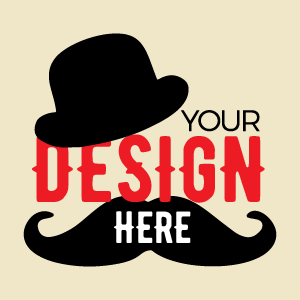 For over a decade, Spreadshirt continues to be the industry leader in special occasion and custom t-shirts. Browse our vast marketplace now! He's getting married, we others are only here to..